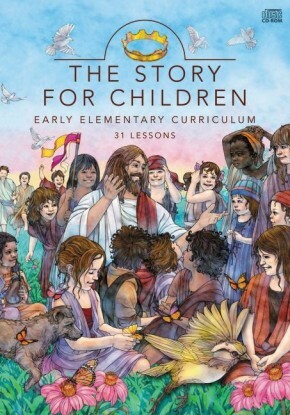 Find your place in God’s Epic Story. 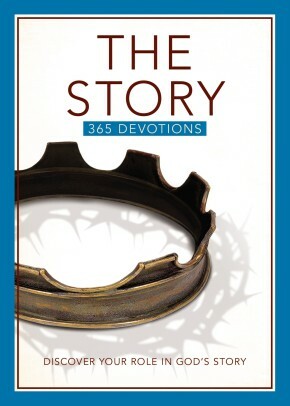 This 365 devotional shows how God weaves His plan throughout time. As you enjoy moments with Him daily, you’ll see His plan for this place and this time of your life begin to unfold. 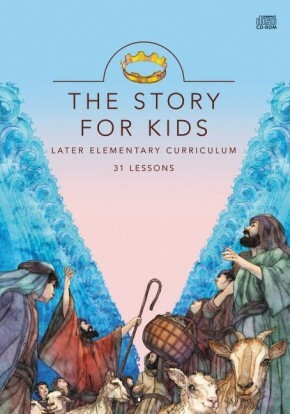 The Story Devotional is also a wonderful companion to the bestselling Bible The Story. 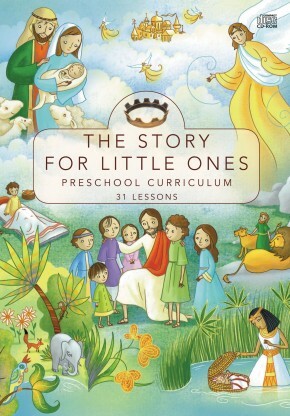 Spend every day reading God’s story, and let Him be the author of your life.